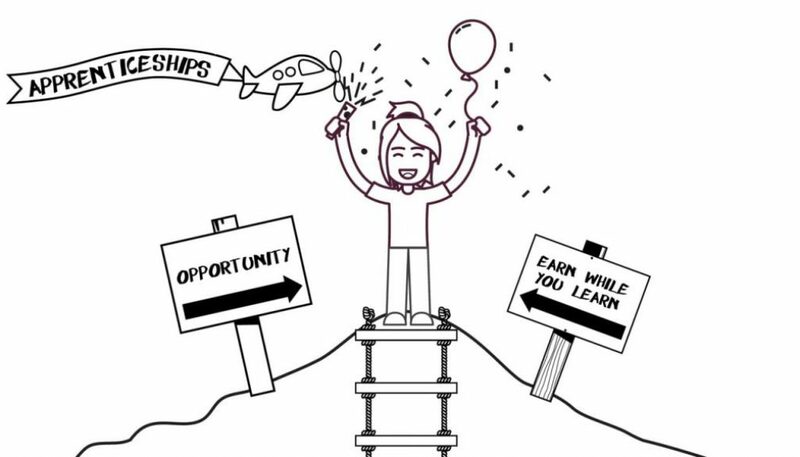 Working with the National Careers service, our team produced a series of educational animations highlighting the advantages and misconceptions of apprenticeships in the UK. This project required a very fast turnaround, with our team working around clock to finish the videos in time for National Apprenticeships Week. Do you have an animation project that needs this kind of dedication? You can rely on us to get it done on time, within budget and to a high standard.